I added some (fake) red berries to my hurricane to give it a holiday twist. Ted's mom brought me this arrangement... she knows I love pink and green! Here are Martha's Stewart tips for utilizing real cranberries as a flower frog (I didn't know it had a name). The soy candle is Hollyberry from where else, Target. 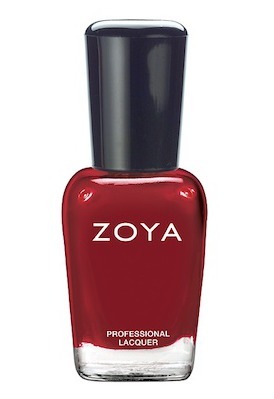 I have been wearing Rekha by Zoya for the past few weeks. It is a deeper, classic red. It matches my arrangements. I love the berries with the flowers! Very festive! I love the berries with the candle. And I would love to try that strawberry wine. Love that song, too! I love the Strawberry Wine from Jones's! 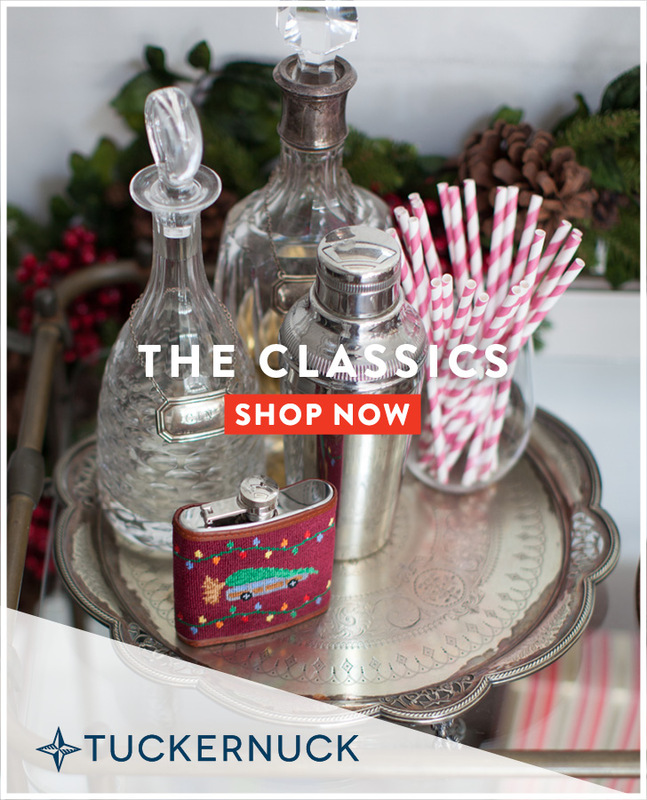 I just did there tasting last month, and I picked up a few bottles of this for holiday brunches, and bridal showers, its delish on it own put I can't wait to try mimosa's with it! So pretty! That wine looks delish! Every time that song comes on I feel the need to turn it up and sing it at the top of my lungs. Glad to know that someone else still likes it. Those flowers are Beautiful!!! 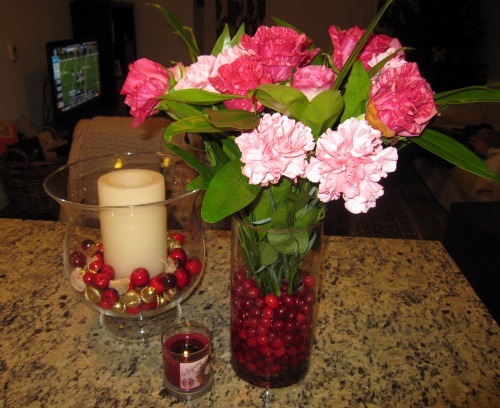 Love the cranberries in the vase! !